Runa Alam is the co-founder and CEO of Development Partners International, a leading private equity firm investing throughout Africa, and manages $1.1 billion in two funds. Mrs. Alam has more than 30 years of private equity, emerging markets, investment banking experience and has invested in Africa for more than 19 years. Ms. Alam is a former Chair and a current board member of the AVCA and Chair of the AVCA Sustainability Committee; a Board and Africa Council Member of EMPEA. 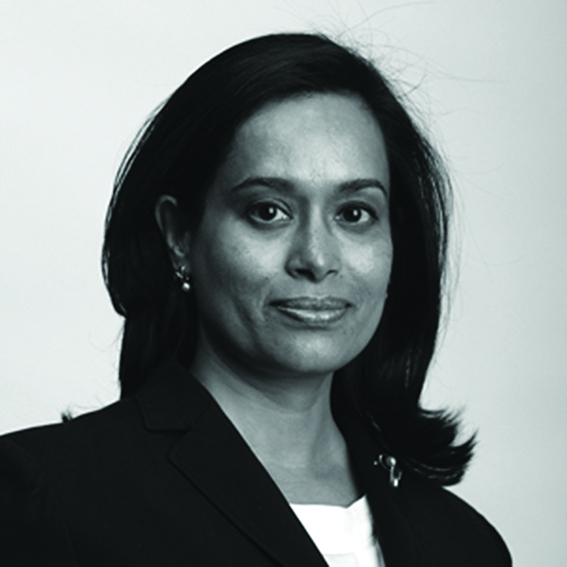 Ms Alam has won numerous awards including the Outstanding Leadership in the African Private Equity Industry from Private Equity Africa, and recognition from the Financial Times on the HERoes list.